150W Stereo / 300W THD=0.03% Mono PurePath HD Digital Input Power Stage Class D HSSOP-44 original Texas Instruments. 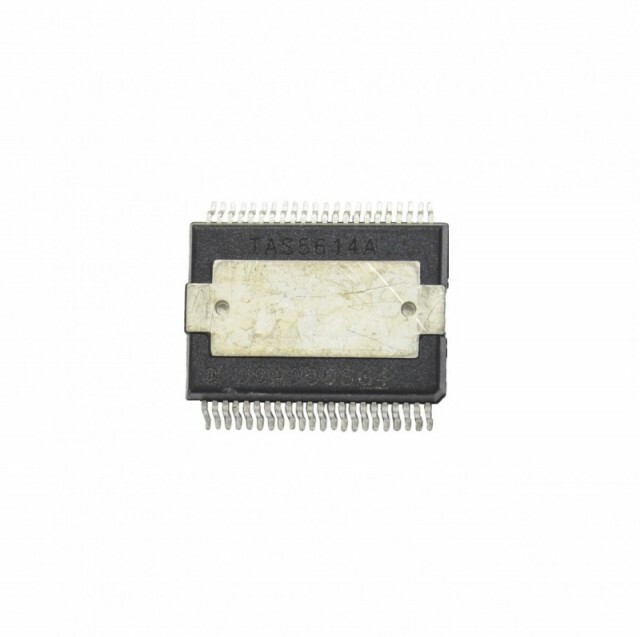 LG Samsung Cross Reference: 1201-003337 EAN60996201 TAS5614ADKD TAS5614A TAS5614ADKDR. 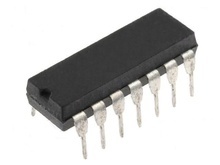 PDP BUFFER BOARD DISPLAY DRIVERS for LG original Texas Instruments TQFP100, equivalent: SN755866PZP Pioneer. LOGIC QUADRUPLE 2-INPUT POSITIVE-AND GATES. 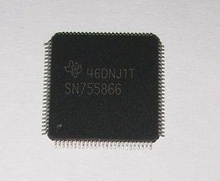 Cross Reference: HA08 SN74AHC08PW SN74AHCT08PW Texas Instruments TSSOP14. 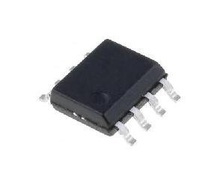 VOLT SINGLE COMPARATOR SOP8, equivalent: 311D LM311DR LM311DRX. 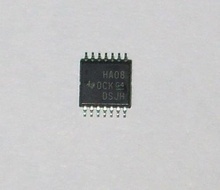 Operational low power quad amplifier, DIP14.